An intrudoction for the design professions. Today’s explosive developments in digital technology have also affected architecture and the urban landscape. The new possibilities opened up by digital simulation have led to an increasingly strategic approach to planning, an approach based on generating scenarios, which thus represents a radical departure from traditional planning. From the preliminary sketch all the way to the production of individual building components, digital tools offer new possibilities that were still inconceivable just a few years ago. This volume provides a profound introduction to the important role of digital technologies in design and execution. 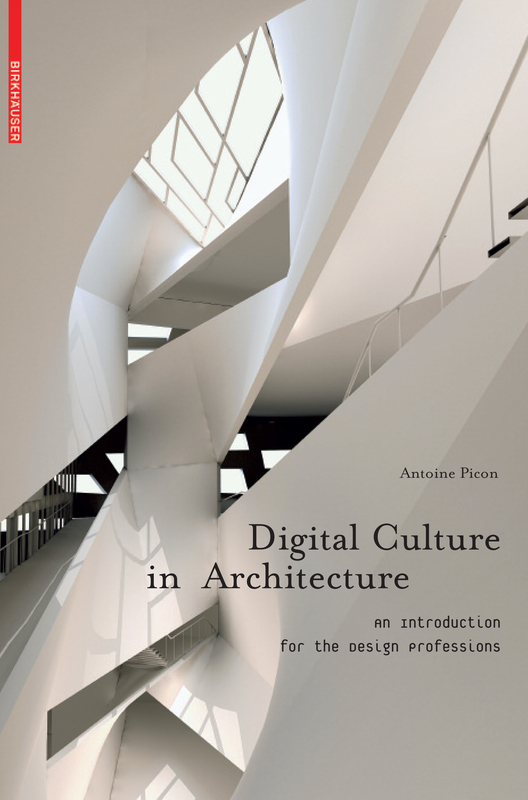 In four chapters, the author systematically examines the influence of digital culture on architecture but also on the urban landscape as well as product design. The relationship of digital architecture to the city is also an important focus.